When Would A Melbourne Mobile Locksmith Service Provider be Helpful? Most people have emergency telephone numbers that they can call when they run into different types of problems. An important service that is often overlooked on this contact list is the automotive locksmith. When the time comes that you need a locksmith that specializes in automotive lock emergencies, it can be a real panic finding a reliable and reputable one promptly. All of us have wasted valuable time searching for our car keys. We often put these valuable items in a safe place but tend to forget their location later on. In most cases, we eventually find them, but there are occasions where they are truly lost. The frustration of having to be somewhere urgently is the when a mobile locksmith service can attend to your emergency easily and quickly. Using direct information from your vehicle’s manufacturer, they can ensure that you are getting the correctly specified keys made, every time. 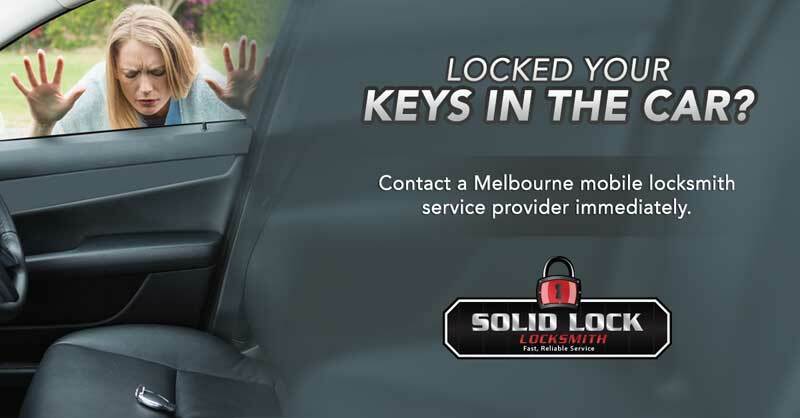 This can be a distressing situation if you are at home, but if you are out somewhere and you need your vehicle to return home, you can rely on a Melbourne mobile locksmith service at any time of the day or night. Keys can break off in locks, and cause yet another problem. Whether you are away from home and don’t have access to any tools or simply need the broken key replaced. A simple call to a Melbourne mobile locksmith service, can remedy the situation and provide a replacement keys. More drivers means more keys. They could be your spouse or a son or daughter who has reached driving age. Purchasing from your car dealer can be an expensive exercise but contacting a Melbourne mobile locksmith service can provide a more economical and efficient experience. One of the most common problems that can surface with a vehicle is a damaged ignition. You can book an appointment with your vehicle repair service provider, but this could take weeks. On the other hand, you can get the ignition repair done quickly by relying on a Melbourne mobile locksmith service. With the ability and expertise to repair your damaged ignition lock, you can get back on the road sooner rather than later. The ability to unlock your car remotely or open your boot at the touch of a button has become commonplace these days. A well-trained and specialised Melbourne automotive locksmith can offer you a transponder key programming services. This way, you can have all of the conveniences that comes with the new vehicle without having to buy one. 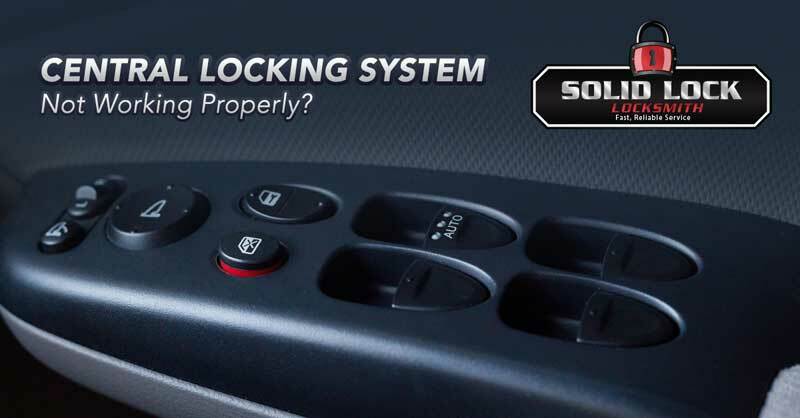 Is your central locking remote playing up? Has it stopped working all together? This feature has become standard in all cars due to its convenience and ability to give peace of mind to car owners everywhere. So don’t fret as you can get it repaired and programmed easily and promptly by your Melbourne mobile locksmith service provider. So if you’re out and you lose your keys; or you return to your car and the ignition no longer works. No matter how stressful or inconvenient a situation can get, it’s important to remember that a Melbourne mobile automotive locksmith is simply a call away. They can respond to you 24 hours a day, seven days a week, and 365 days a year. So add their contact number to your emergency list to ensure you’re always prepared.